Repairs or renovations to a property are an important investment, it is essential to use safe, appropriate, materials. At Graham Baster we only use materials that, based on our experience, are the best for the job. Lime plastering offers a breathable solution to damp and condensation problems caused by cement and gypsum plaster. 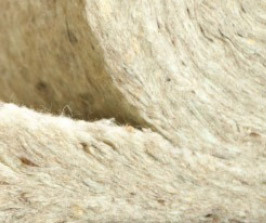 We use natural insulation including British wool and Hemp which encourages a damp free and healthy environment for your home. 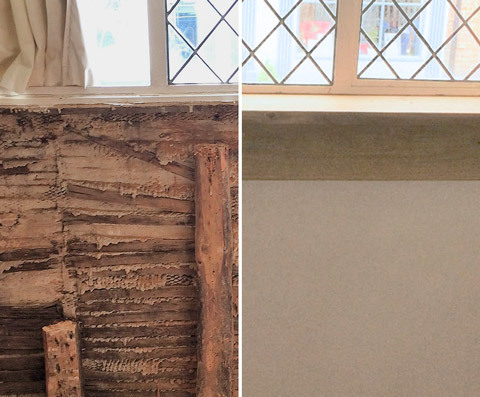 Using lime plaster helps to conserve the timber frame of your property, allowing it to breathe, unlike harmful cement render which could harm the timber frame over time. We have been in business since 1989, offering the highest standards of work and a personal professional service to all our customers. Specialising in high quality internal and external Lime Plastering, our experienced team will advise you of the best products available to achieve breathability in your particular circumstances. Timber frame buildings are especially vulnerable to non-breathable plasters, both internally and externally. Using cement based renders and gypsum plasters could cause the timbers to rot, leading to expensive major structural works being required (see fig.1). The materials we recommend are designed to conserve your property and look after your health. A damp environment is not only bad for your health, it can also damage your home. The health benefits when considering the correct materials in your home are just as important. When repairing or renovating wall cavities, we use Thermafleece natural hemp and British wool insulation. Thermafleece is versatile insulation and is the ideal choice to reduce the risks of condensation and damp whilst having a minimal impact on the environment. We are Fibrelime approved contractors, and recommend this high quality product. Lime plaster, in time, can save many thousands of pounds in repair costs when compared to alternative cement and gypsum based plasters. We are also Roman Construction approved contractors, and equally recommend this high quality natural product. Whether you are looking for a small repair or a complete house, we aim to produce a long-lasting quality finish to all our work and provide a reliable and prompt service. Please take a moment to read what our customers have to say about us. 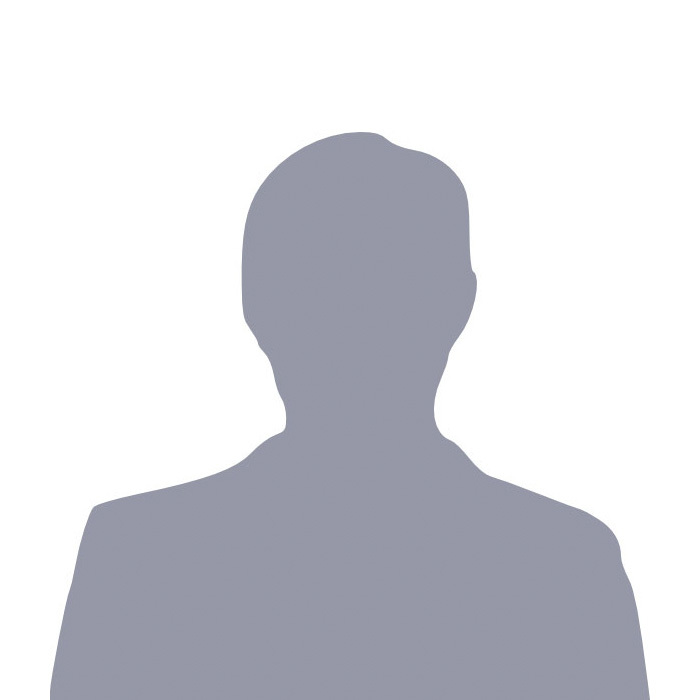 We found Graham and his team to be knowledgeable, thorough and professional in all aspects of rendering, plastering, brickwork restoration and preservation works. We have consistently been delighted with the results and look forward to working with Graham and his team again. Graham and his plasterers have carried out work for us on a number of occasions throughout the region. From whole new house builds – internal plaster, external render and floor screeding to individual rooms, walls and ceilings. They offer an excellent and professional service, using the best traditional skills and materials and take pride in their work. They are flexible, cooperative, clean and tidy and are a pleasure to have on site. I would not hesitate to recommend them. Graham Baster is a conscientious craftsman who has taken the trouble to understand how best to care for older buildings by making his own enquiries, and by using our consultancy to achieve the very best results for his customers. We have no hesitation in recommending him as one of the best historic buildings conservators in his region. Located in the Halstead/Braintree area we are able to offer our services throughout most of Essex, Suffolk and Cambridgeshire. * These form fields are required.